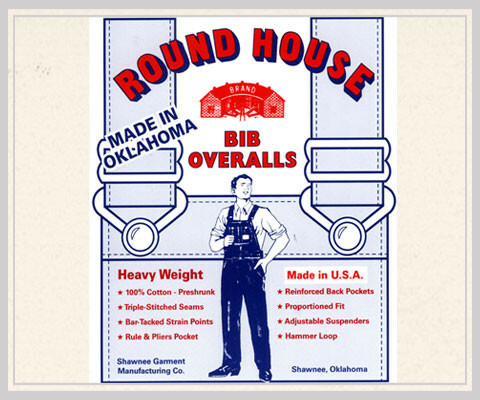 In the same series with the suspenders let’s continue buckle-up with “overalls” or “bib and brace overalls” or “dungarees” as various names for the same beautiful piece of clothes. To make it easy I will call it overalls. If in the 1700s when they were created the main purpose was a uniform for the working staff later they became a fashion statement in the 60′ -70′ as emblematic for hippies and college students. I was a senior in high school when I bought my first blue jeans overalls and I was so proud. I went home and after my mom told me that I looked exactly like a railroad mechanic in heels, my dearest father called me “My modern farmer girl” and we went out for lunch only the two of us. Strangely I was never a fan of dress overalls, I found them too childish or too mature. I don’t know why but with years I gave up my passion for them until last week when I fell in love again 🙂 As I’m not as thin as I was few years ago I decided not to go for a slim fit one and I chose a relaxed one. 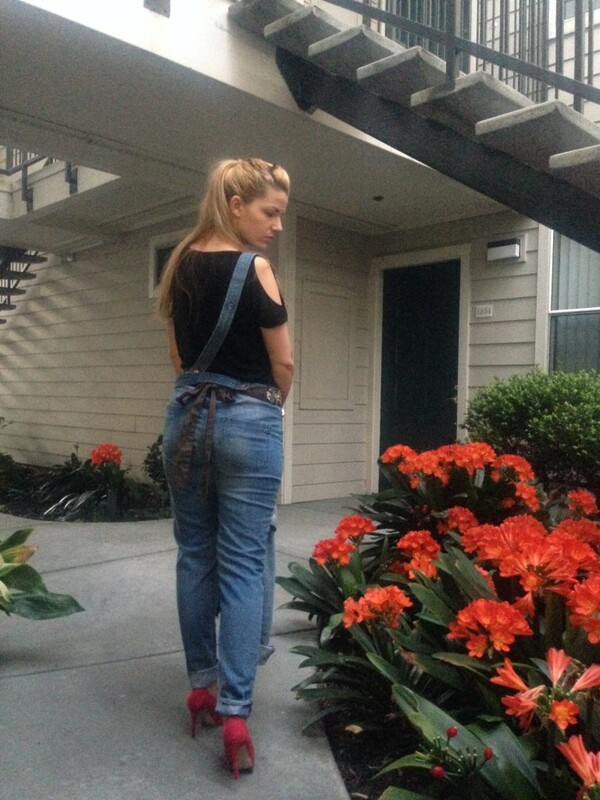 Here is my new jeans overalls, with a regular top, a messy pony tail and of course high heels for a casual look. © 2015 Laura's Fashion Essentials. All Rights Reserved.